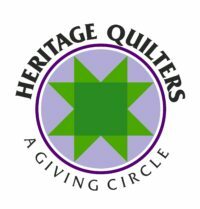 The Heritage Quilters is currently accepting request for commissions work. 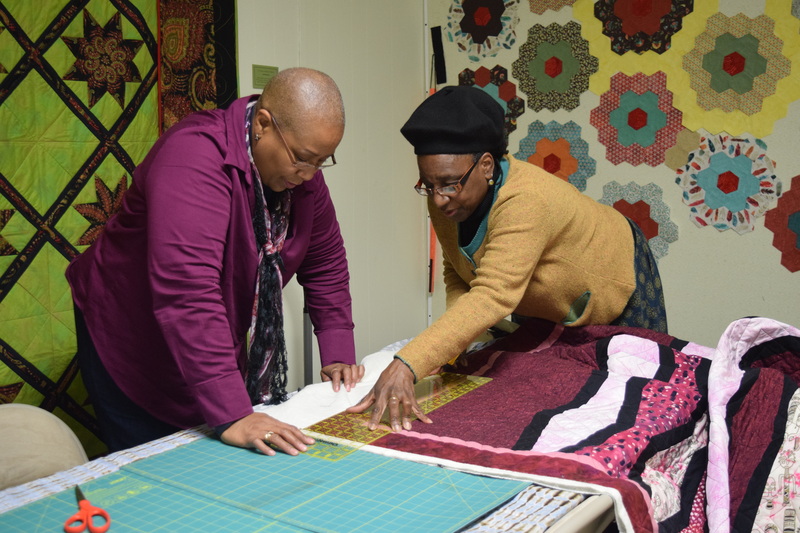 Whether you are celebrating the birth of a baby or honoring the passing of a loved one, we can create a unique quilted finished product to suit your needs. For additional information, please complete the form below and someone will be in touch within 48 hours.